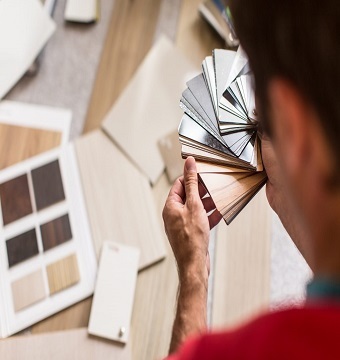 How is FERMA’s Luxury Vinyl Plank Designed? Luxury Vinyl is a great, and affordable, choice for your home. For the past several years, Luxury Vinyl Plank (LVP) has represented the forefront of technological developments in the flooring industry. This product’s versatility and durability are transforming the industry. 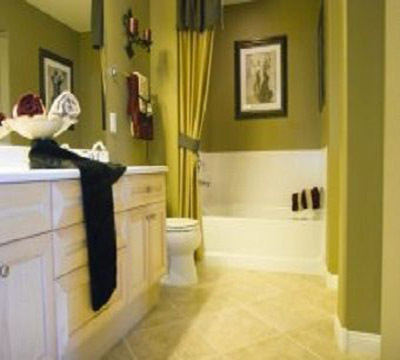 However, like all types of flooring, there are levels of quality to LVP. 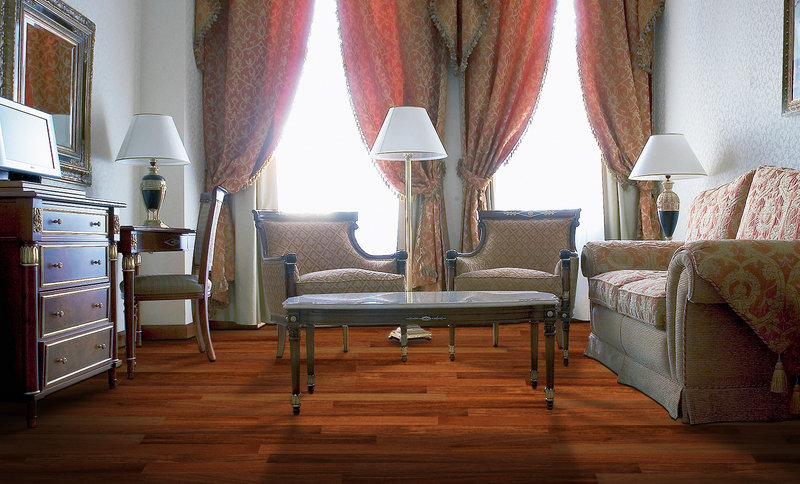 FERMA Flooring exclusively sells LVP that is of the highest quality. We only sell the most well-designed LVP, and we sell it at an affordable price. Luxury Vinyl Plank’s design sets it apart from other types of flooring, making it a great choice for your home. Luxury Vinyl Plank is designed to be a natural wood substitute. It’s unique design enables it to look just like solid hardwood, while simultaneously offering several performance benefits that solid hardwood just can’t match. For example, because it is designed with vinyl instead of wood, Luxury Vinyl Plank can be installed in wet areas like the kitchen or bathroom. This product is shattering the limitations of traditional flooring. While there are other types of high-performance flooring, they just don’t look as nice as Luxury Vinyl Plank. What makes this flooring special is that it offers performance while still offering the stunning beauty of solid hardwood. 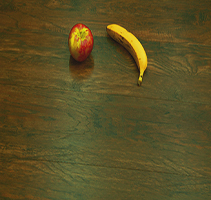 Luxury Vinyl Flooring consists of three layers. 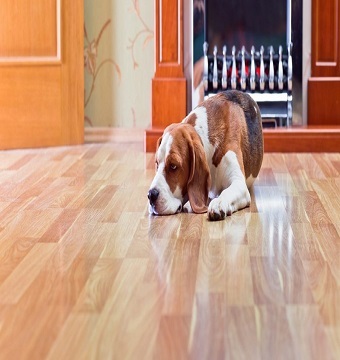 First, a high-definition photo of hardwood flooring is printed and glued onto something called the “backing layer.” Next, a clear “wear layer” is placed on top of the photo realistic layer to protect the floor from scuffs and scratches. This clear layer is textured using 3-D printing, which makes the floor feel like its natural counterpart. In other words, the photo-realism and texture of Luxury Vinyl Plank is so accurate, that it is hard to distinguish it from natural hardwood, even if you were on your hands and knees. 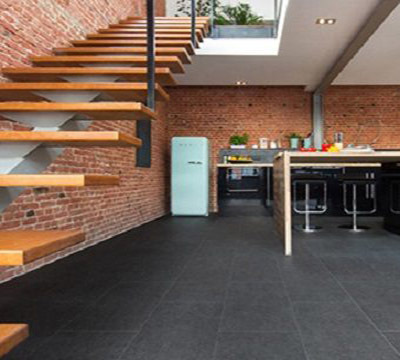 Good design isn’t just making flooring more versatile, it’s also making it easier to install. FERMA Flooring’s Luxury Vinyl Plank features a natural click installation method which has made installation a breeze. Basically, Luxury Vinyl Plank’s design makes it the perfect choice for your new home. Buy it today from a licensed FERMA Flooring retailer. 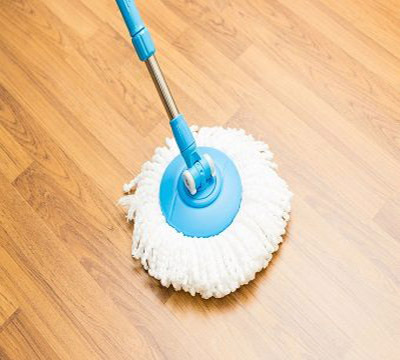 Luxury Vinyl vs. Laminate Flooring – What’s the Difference? Luxury Vinyl Plank's Design sets it apart from other types of flooring, making it a great, and affordable, choice for your home.